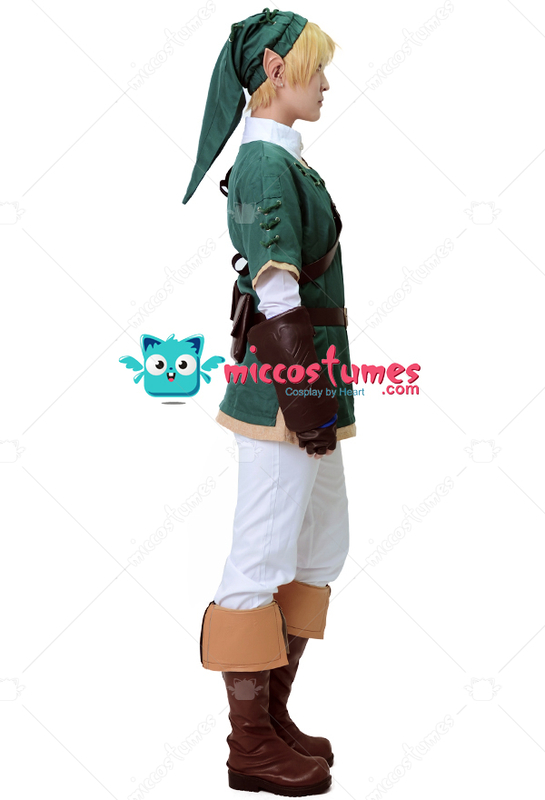 Wearing this costume,You will forget everthing but sharpening fishing, horse training, and shooting your fairy bow! 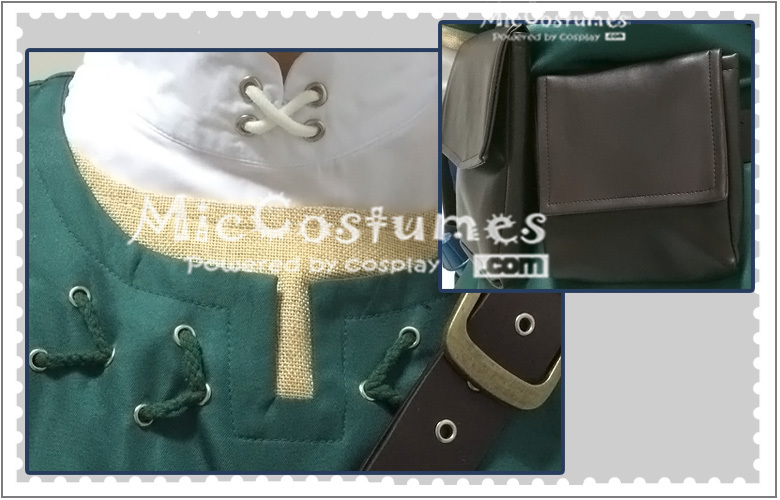 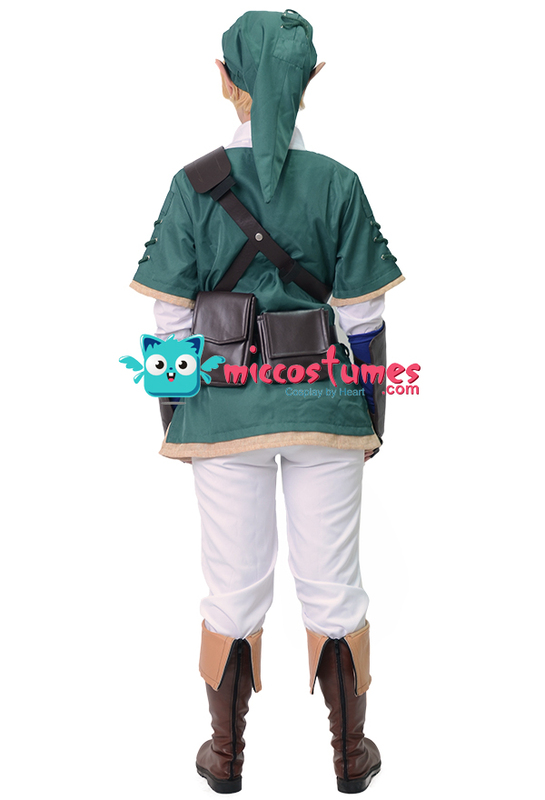 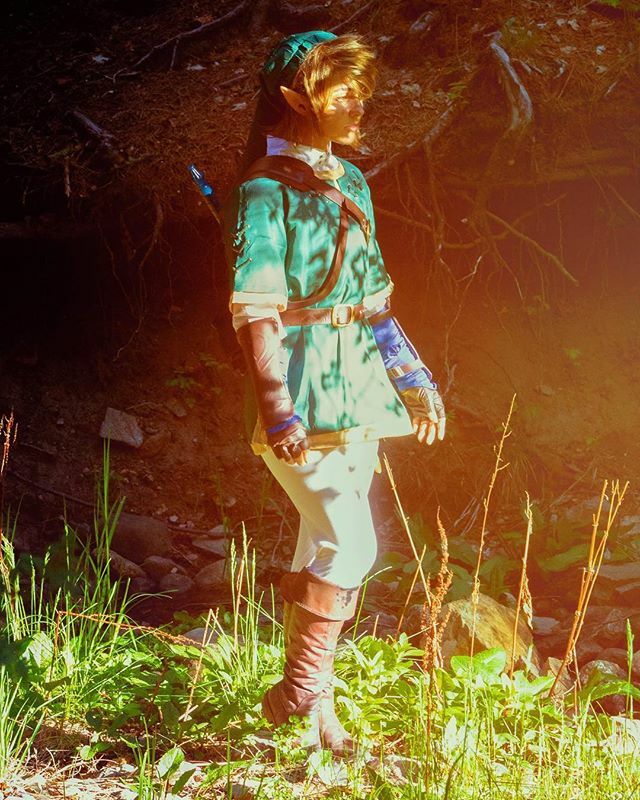 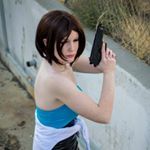 This cosplay costume includes a green tunic with cuts in the side. 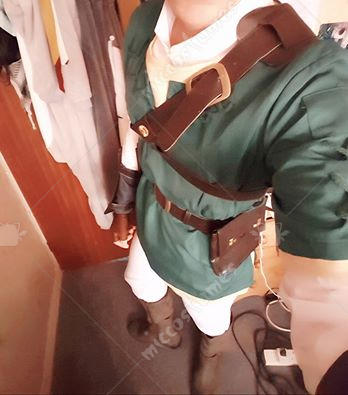 Underneath is a comfortable black shirt. 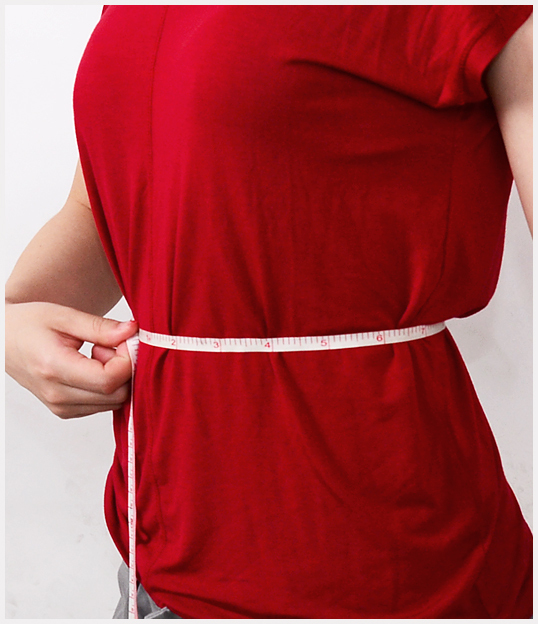 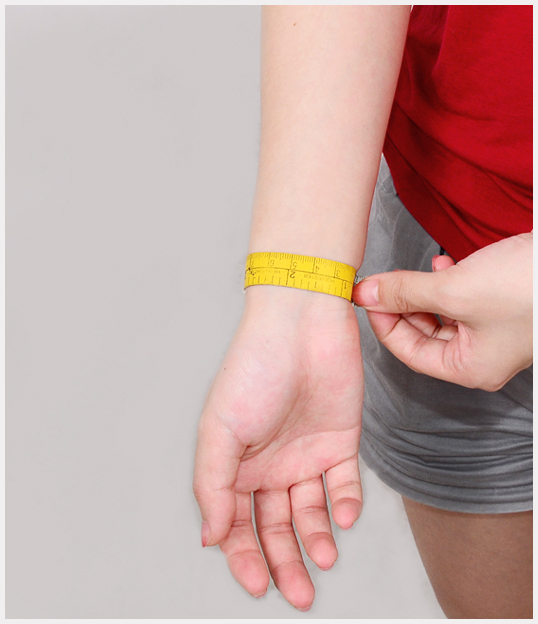 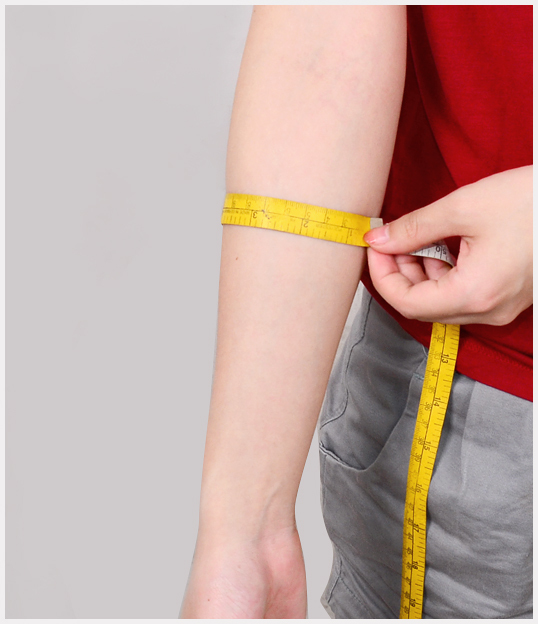 Under the shirt, a long sleeved white shirt with a high collar is included as well. 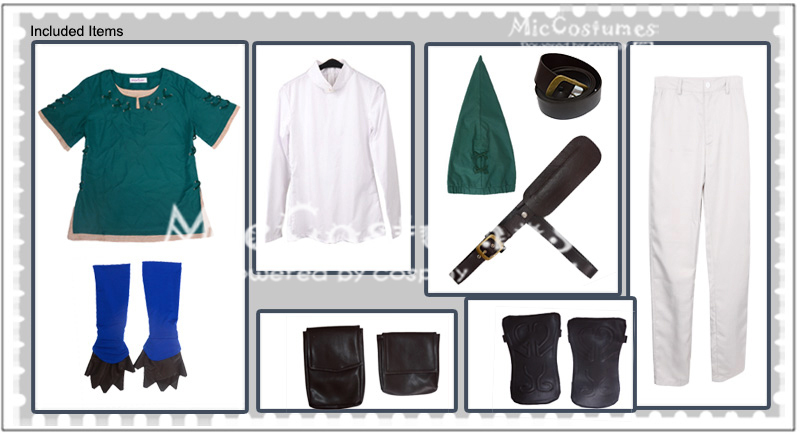 A pair of long white pants is included. To complete the look of the hero, a green hat and brown belts that wrap around the wearer’s chest and waist are included. 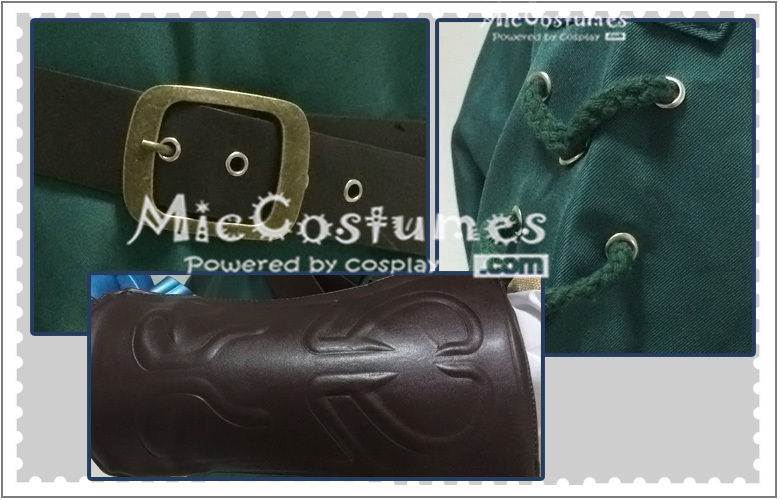 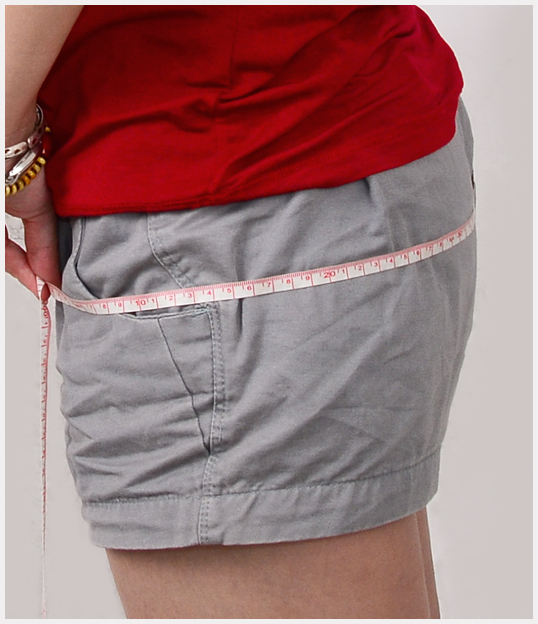 The belts have pouches that attach to them for easy storage while you’re out on your adventures. 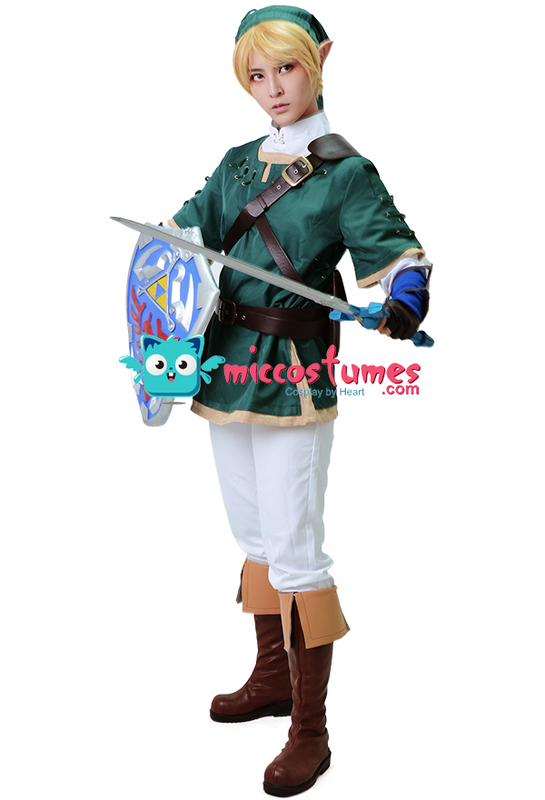 This costume can turn anyone into a hero, but be prepared for attacking chickens! 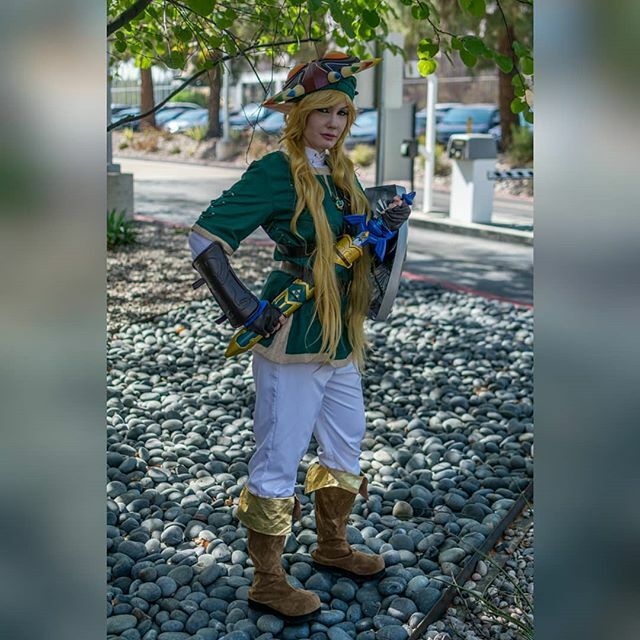 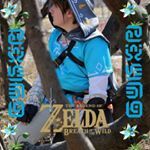 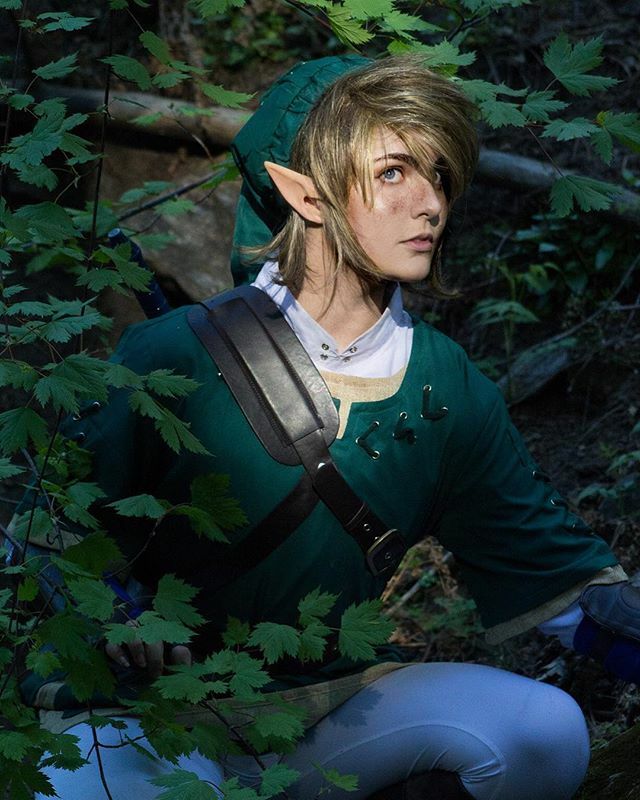 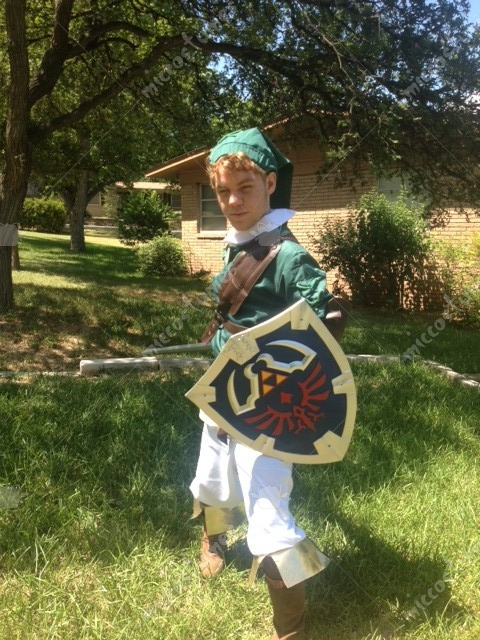 Enjoy the real experience this Link Costume brings to you! 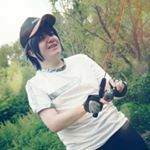 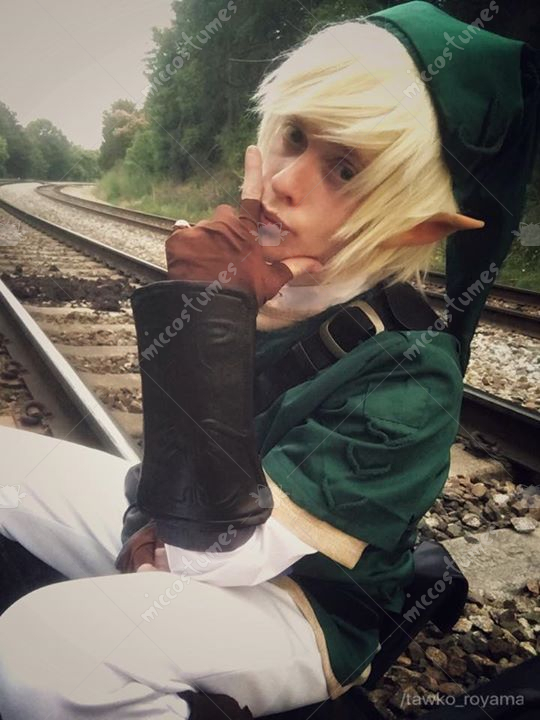 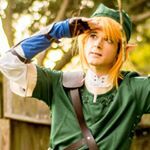 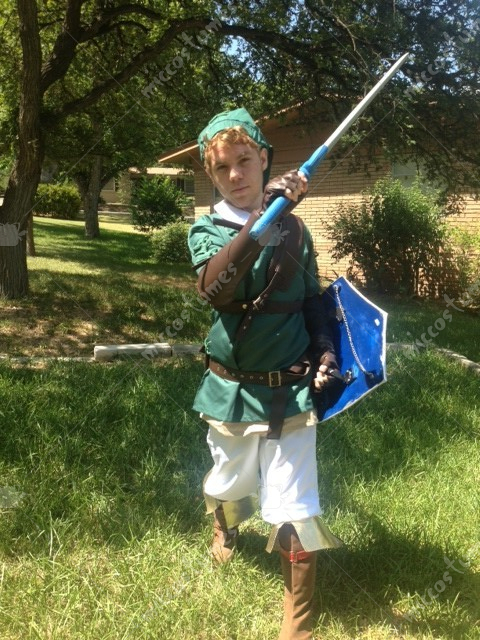 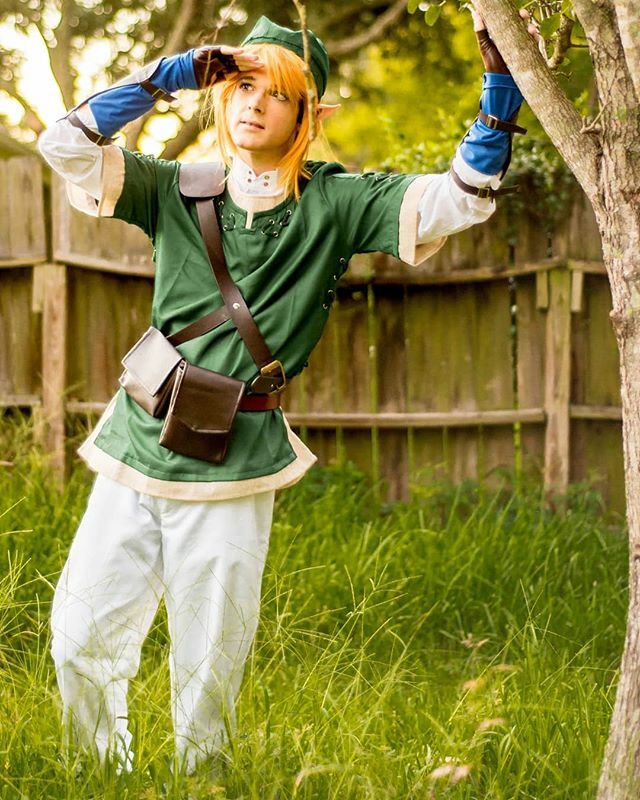 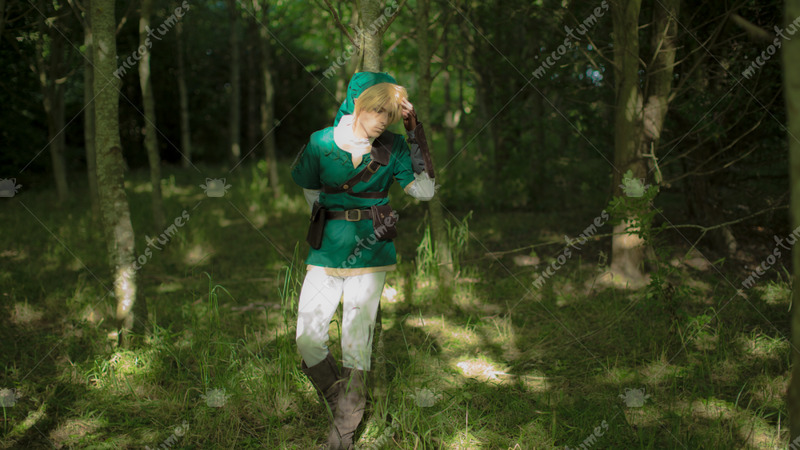 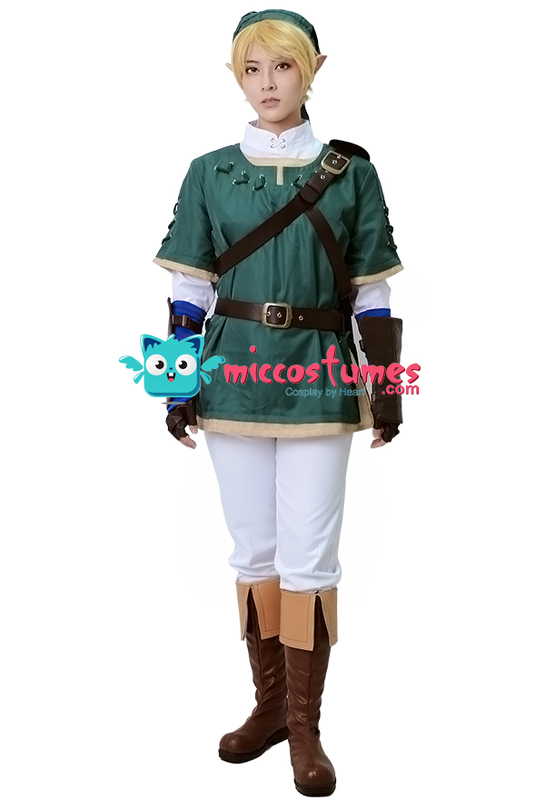 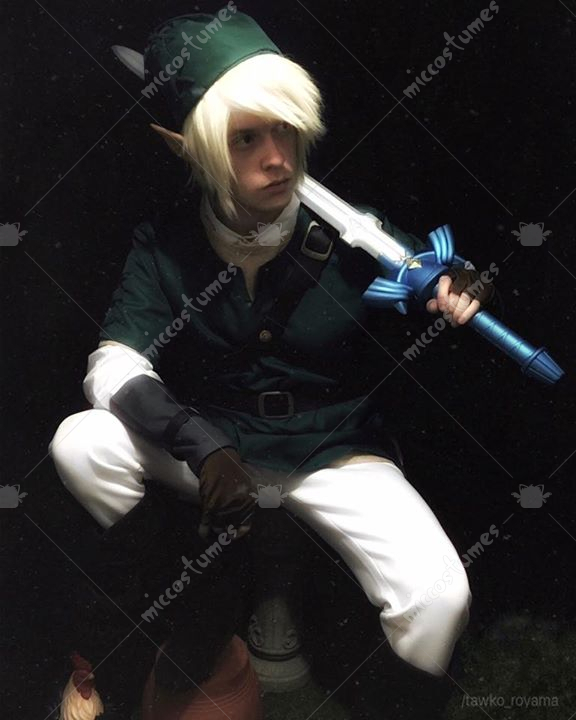 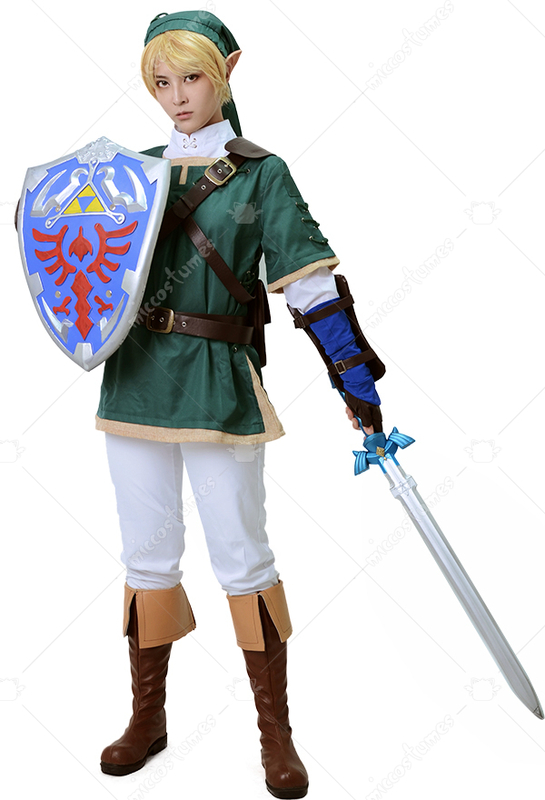 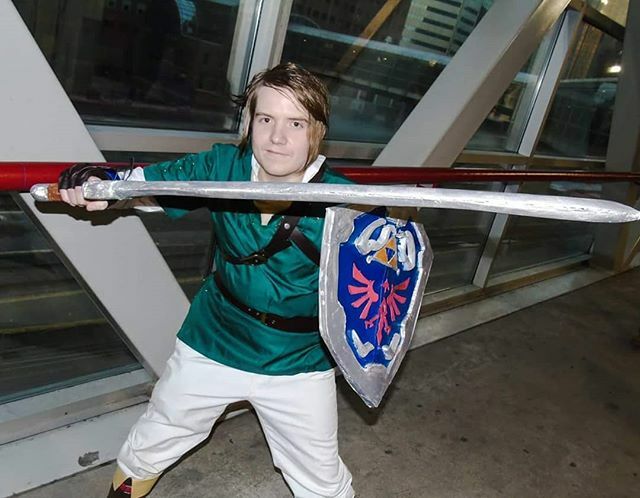 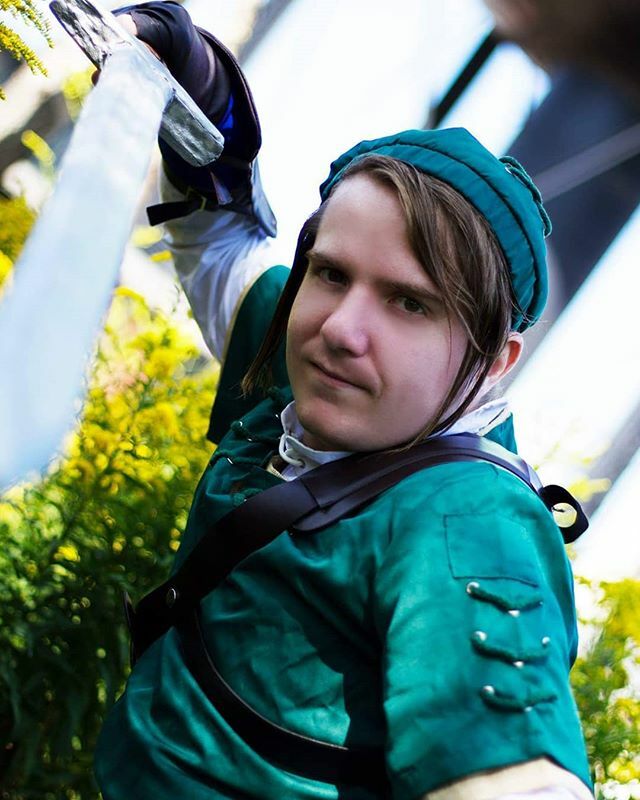 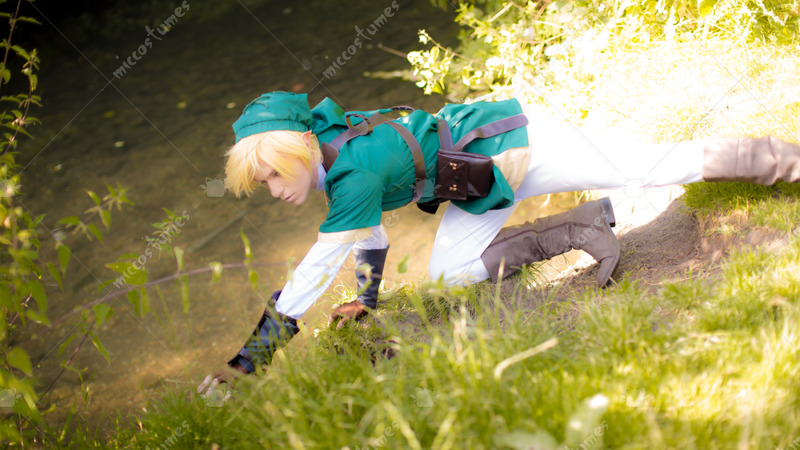 With this Zelda Twilight Princess Link cosplay costume, you too can save Zelda from any trouble that arises. 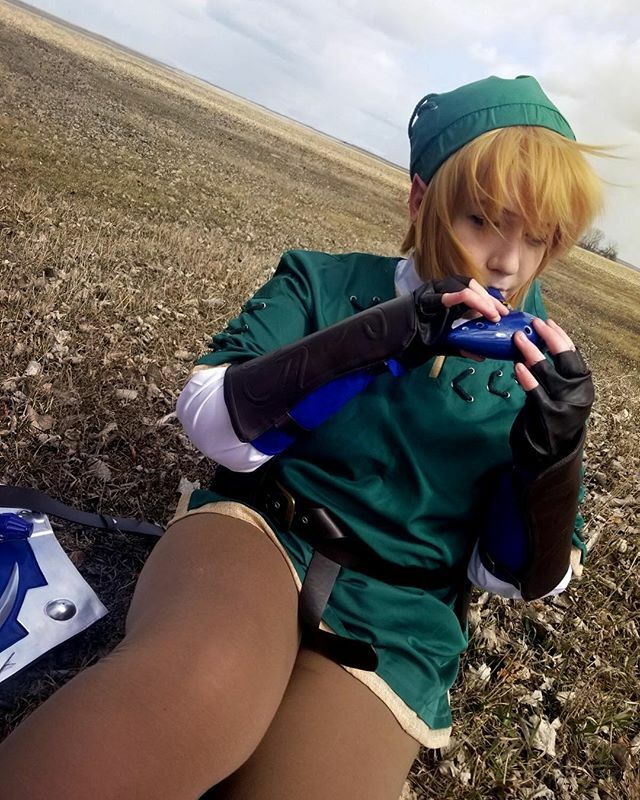 Keaton Link turned out so well. 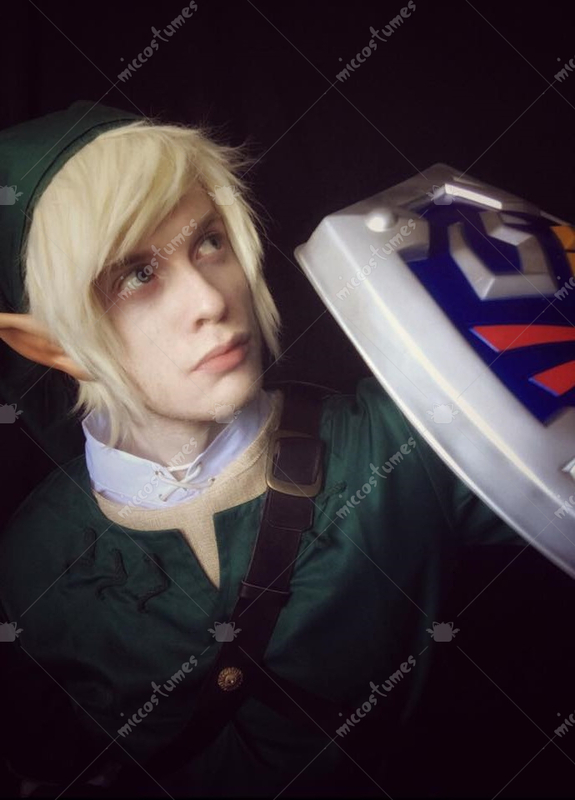 Screams. 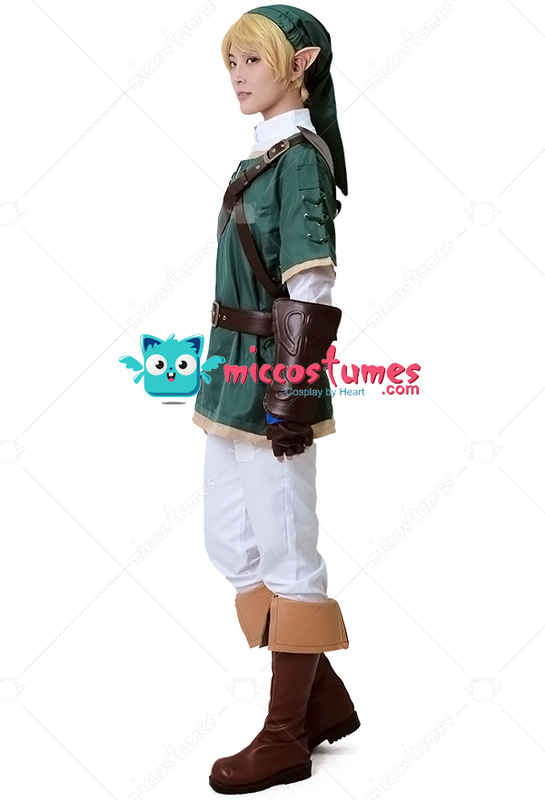 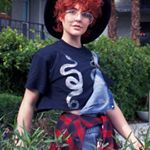 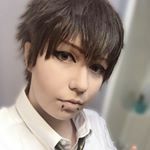 I really love it, its super high quality, and really well made.